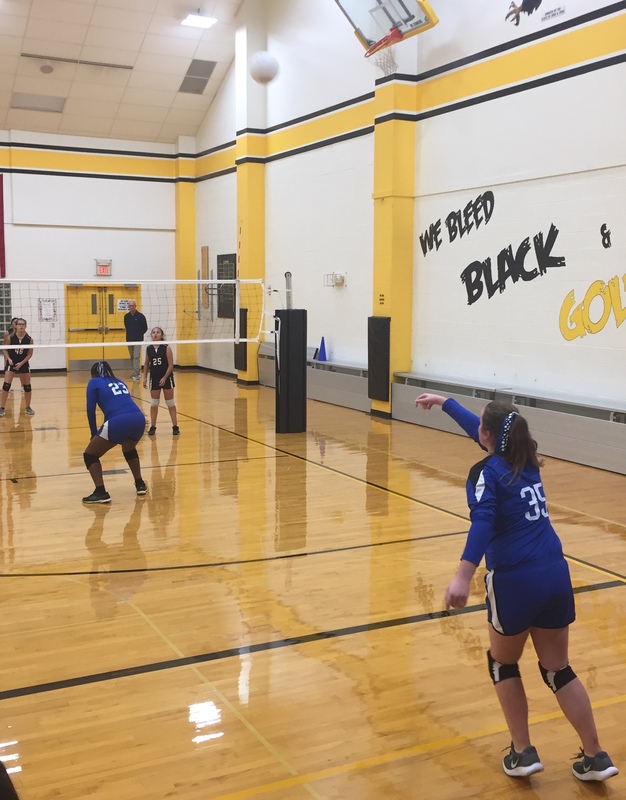 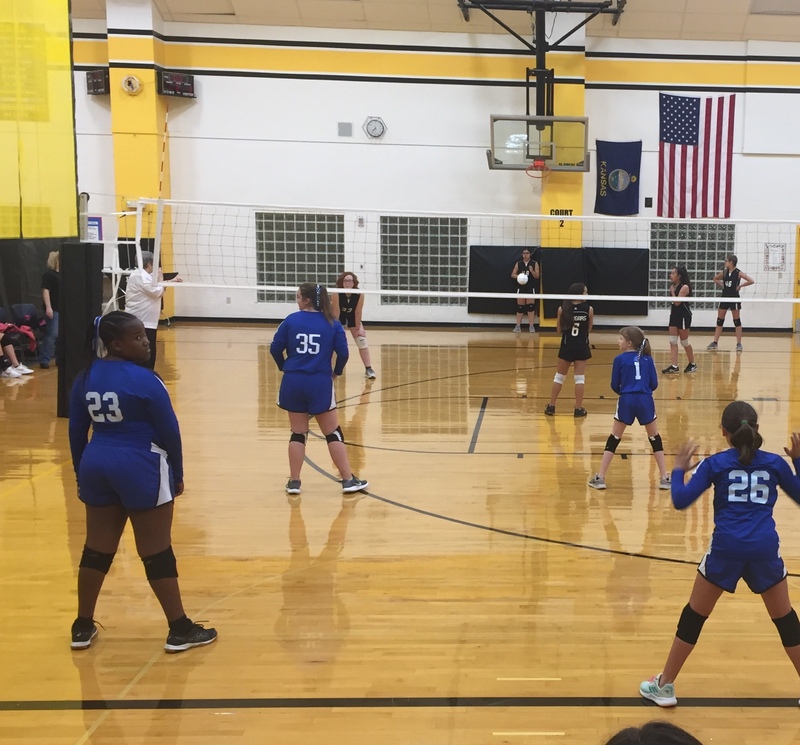 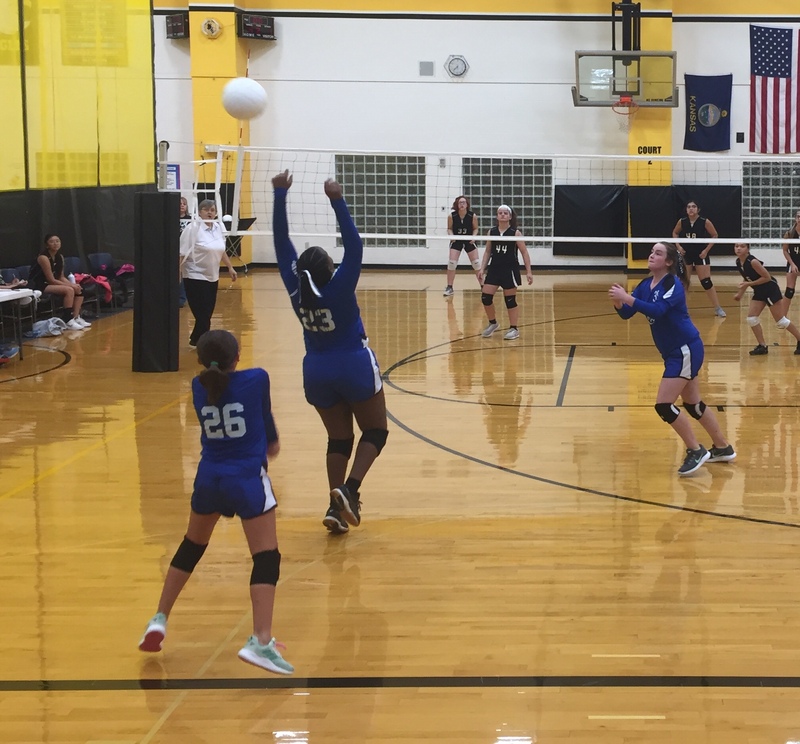 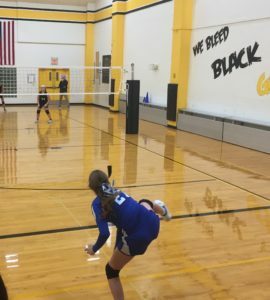 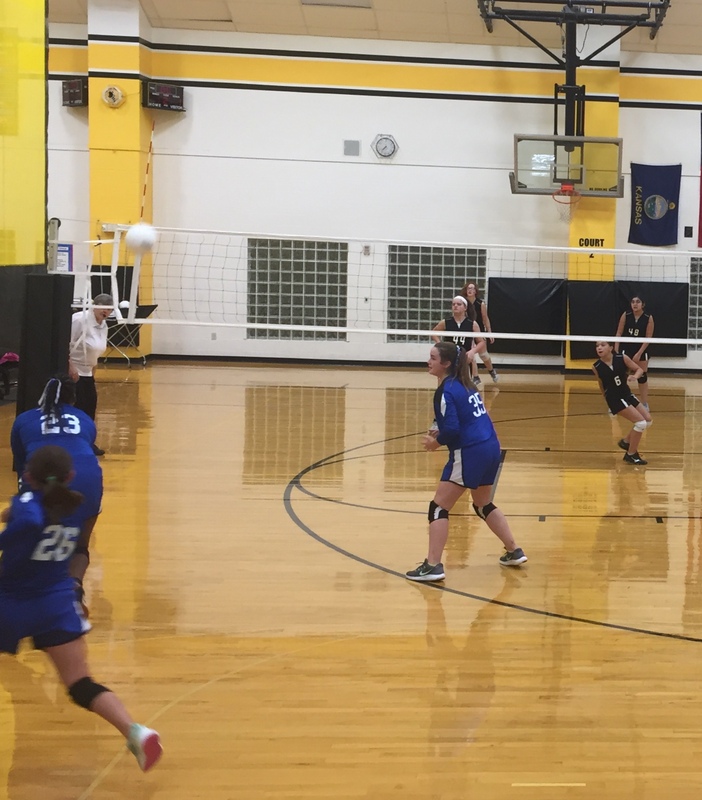 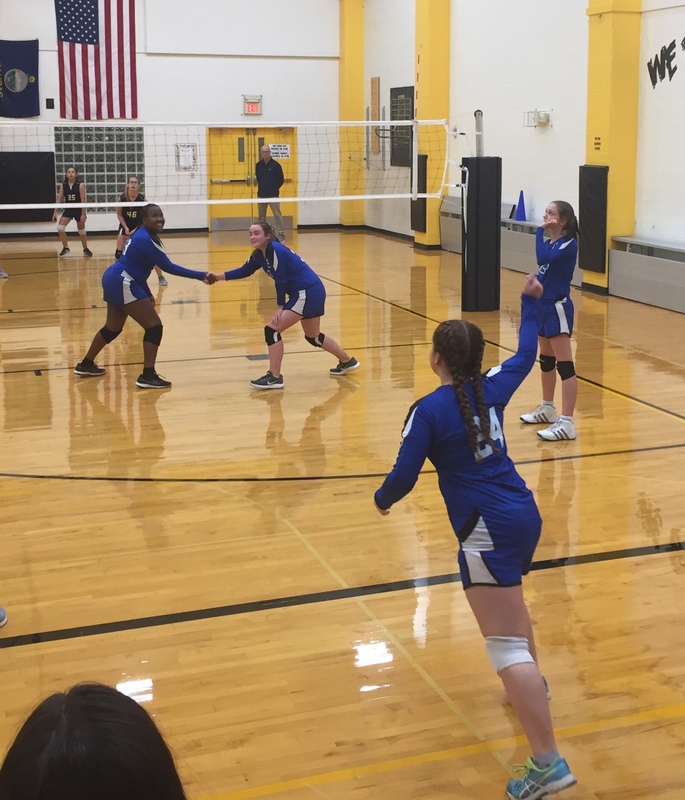 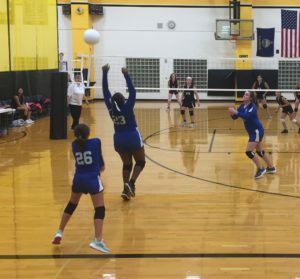 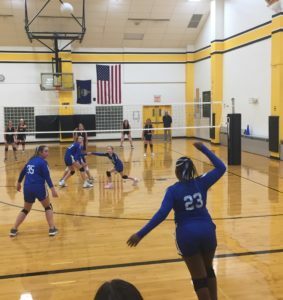 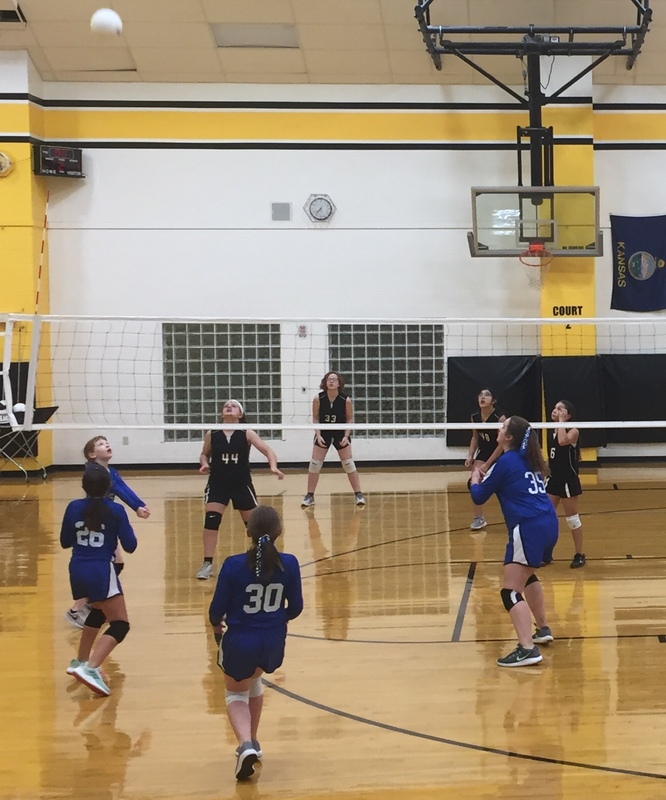 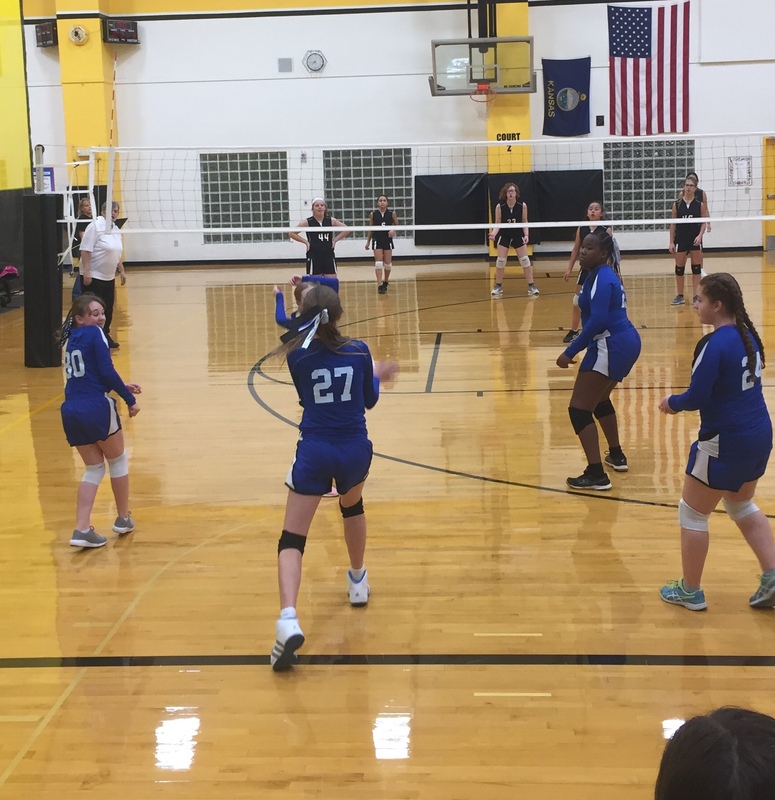 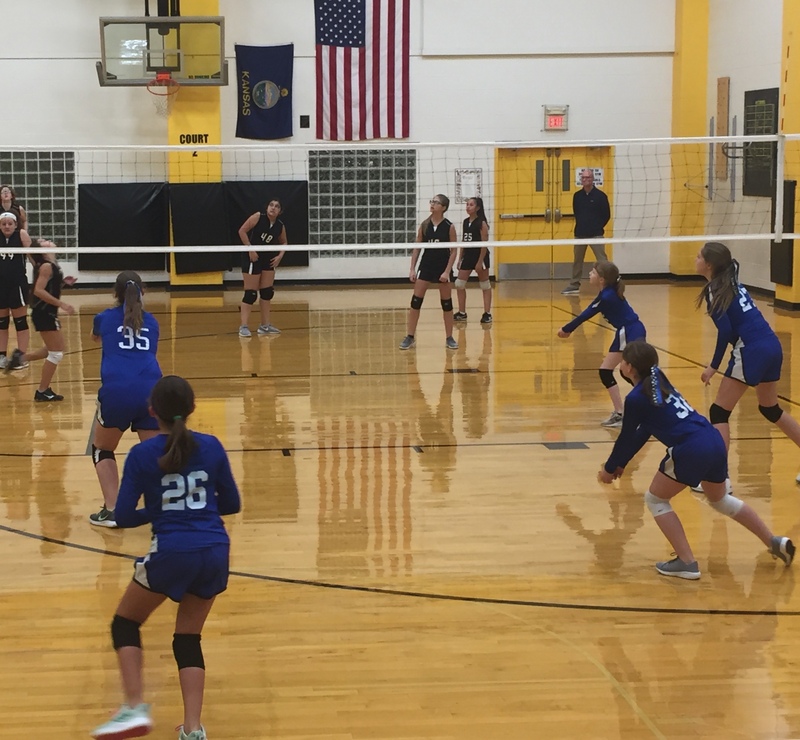 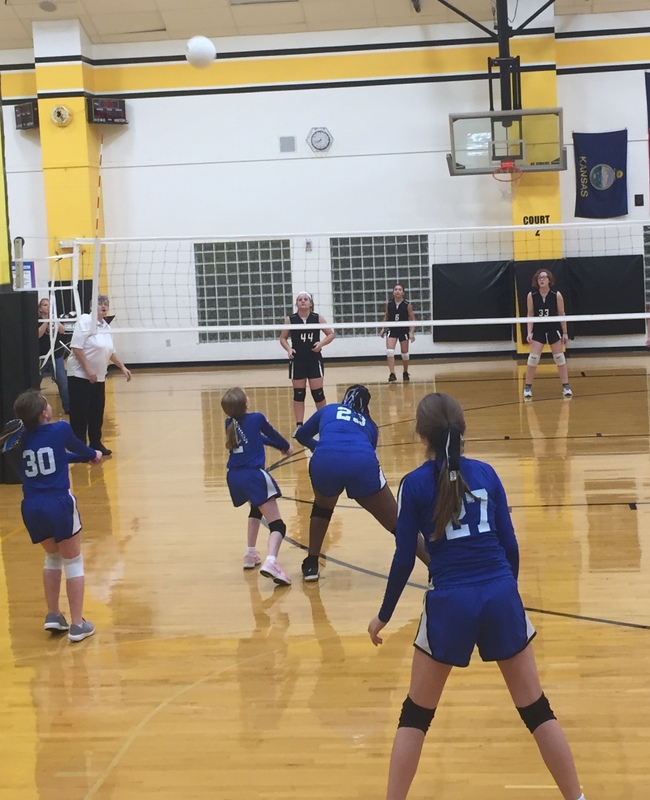 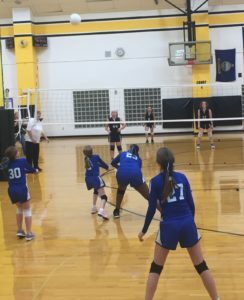 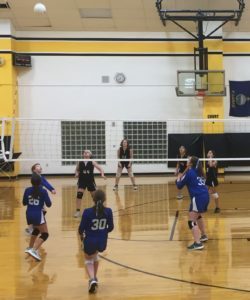 The 6-7 grade volleyball team opened the C.S.A.L. 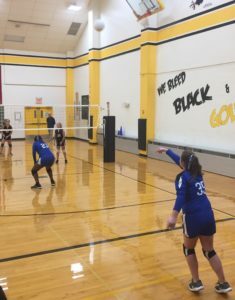 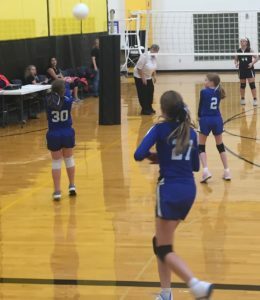 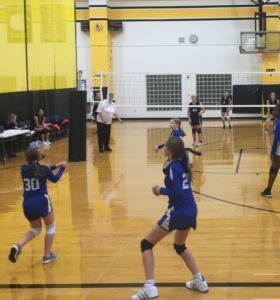 volleyball tournament with a match against All Saints. 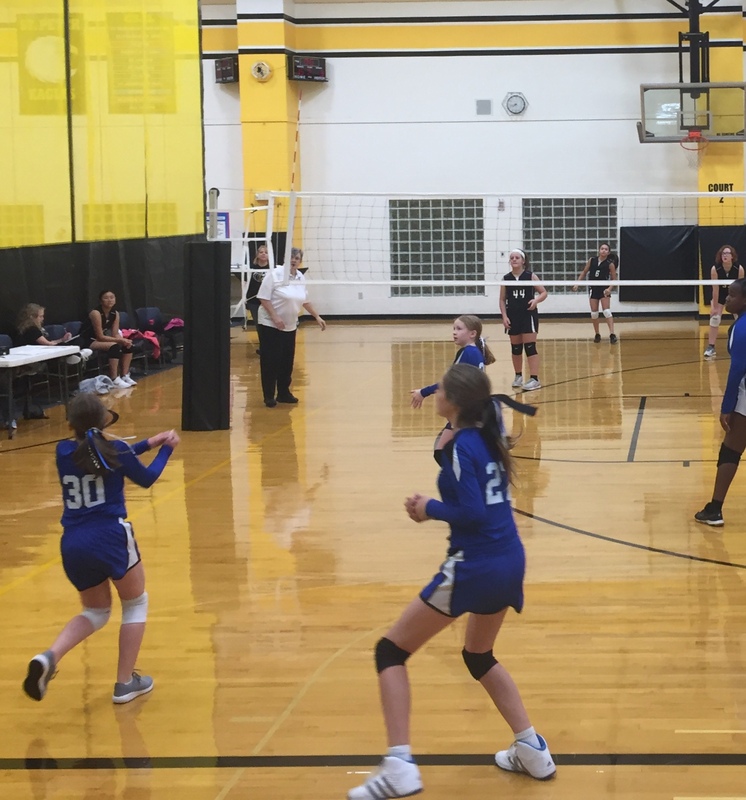 The Cougars had tied for first place in league play and our girls were not able to pull the upset despite a great effort and having fun playing and competing together. 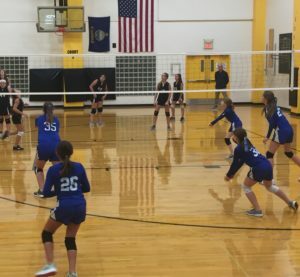 With the loss the team will play tomorrow at 6:30.